Leilani Haywood has been involved in marketing for over 10 years as content manager, copywriter, producer, director, and designer. She has immersed herself in the social media world for the past year. 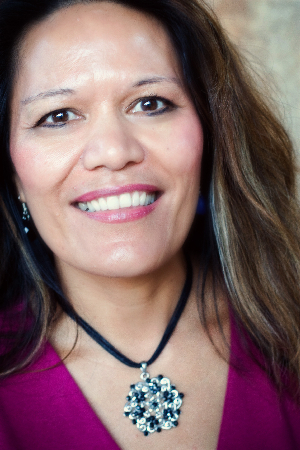 An award-winning writer, Leilani brings strategic marketing, public relations experience and social media content management savvy to the project.